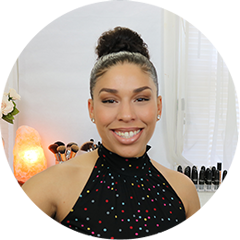 Alaffia is a brand that has been around for quite some time and used to hear a lot about them during the beginnings of my hair journey years ago. They carry a wide range of products from hair care to body care. Alaffia’s brand is dedicated to sustainability, fair trade and the empowerment of women from which they source a majority of their products ingredients. Not only are they certified organic, but they also ensure that none of their products are made with toxic ingredients by way of their “Made Safe” guarantee. The MADE SAFE (Made with Safe Ingredients™) seal means that a product is literally made with ingredients that are not known or suspected to cause human health harm. It’s the first certification to apply to a wide range of consumer products, so you can find it on items across store aisles. This toner was reasonably priced for the amount of product you get for just $6.99. As mentioned, I got this at my local natural health store, where they’re finally socking up on brands like Alaffia. This toner is made with coconut water, a first for me. 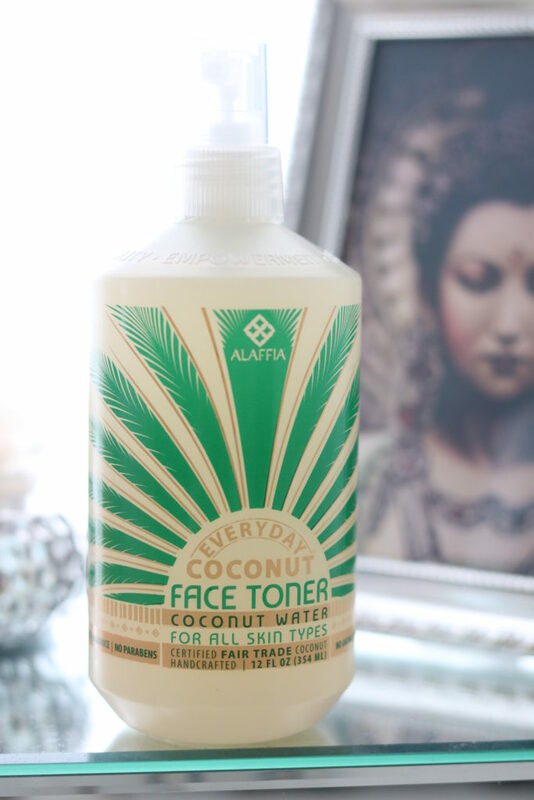 I drink coconut water all the time and know of its amazing health benefits so I was thrilled to know of a beauty product that uses coconut water as their main ingredient and affordable at that. One ingredient I was very curious about is Neem. Its been circulating in the beauty world for some time as Neem oil is very beneficial for the skin. Neem is known for its moisturizing and anti bacterial properties as well, among other amazing health and skin care benefits. 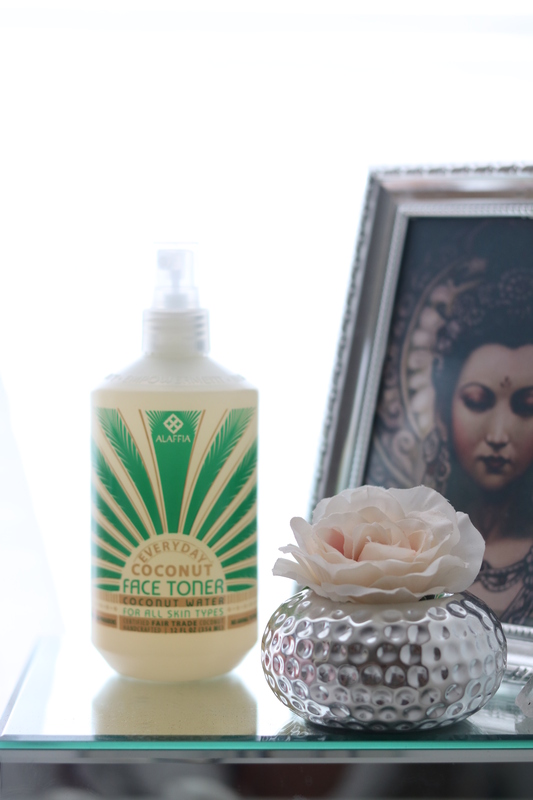 I use toner every time I wash my face morning and evening before I apply my serum and moisturizer. It provides extra moisture while also clearing the skin due to its antibacterial properties. I have dry, sensitive skin so anything that will refresh my skin is great. 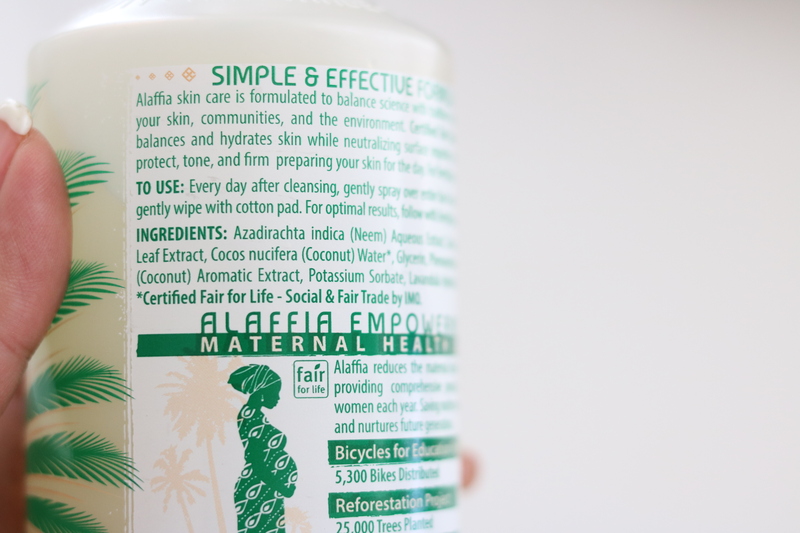 Alaffia is a very budget friendly brand and can’t wait to try their other lines of products. 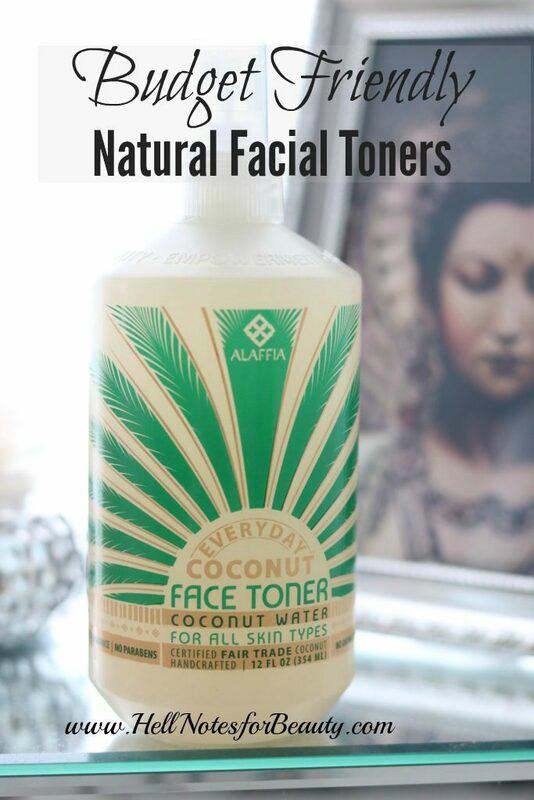 I not only use this toner for my face but also use it as a body spritzer since it has a very tropical yet light and refreshing scent that does not linger for too long, but definitely indulges my senses.